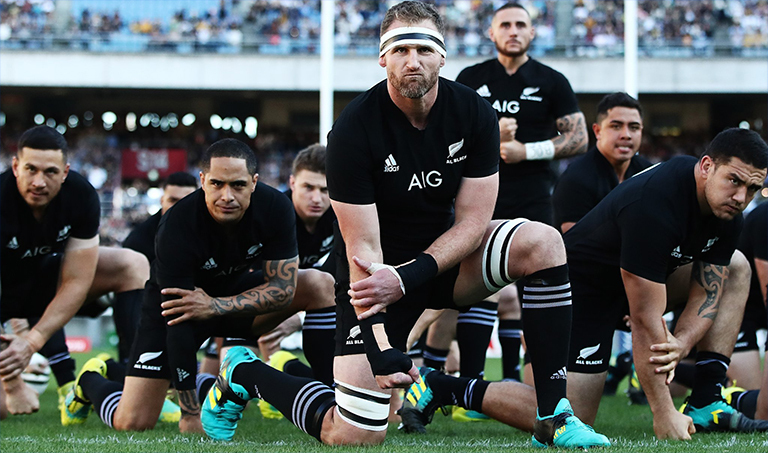 Head coach Steve Hansen has named his All Blacks side to take on England at Twickenham for the first time in four years this weekend. 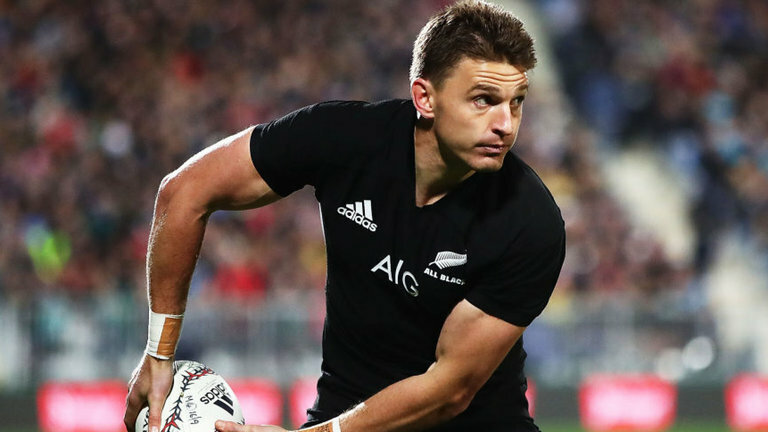 In the halfbacks Aaron Smith will partners Beauden Barrett, with the inside paring of TJ Perenara and Richie Mo’unga to bring impact from the bench. Jack Goodhue returns from illness and is named at centre, inside Sonny Bill Williams, while the outside back trio is unchanged from the Tokyo Test against Australia, with Rieko Ioane in the 11 jersey, Ben Smith in 14 and Damian McKenzie at fullback.